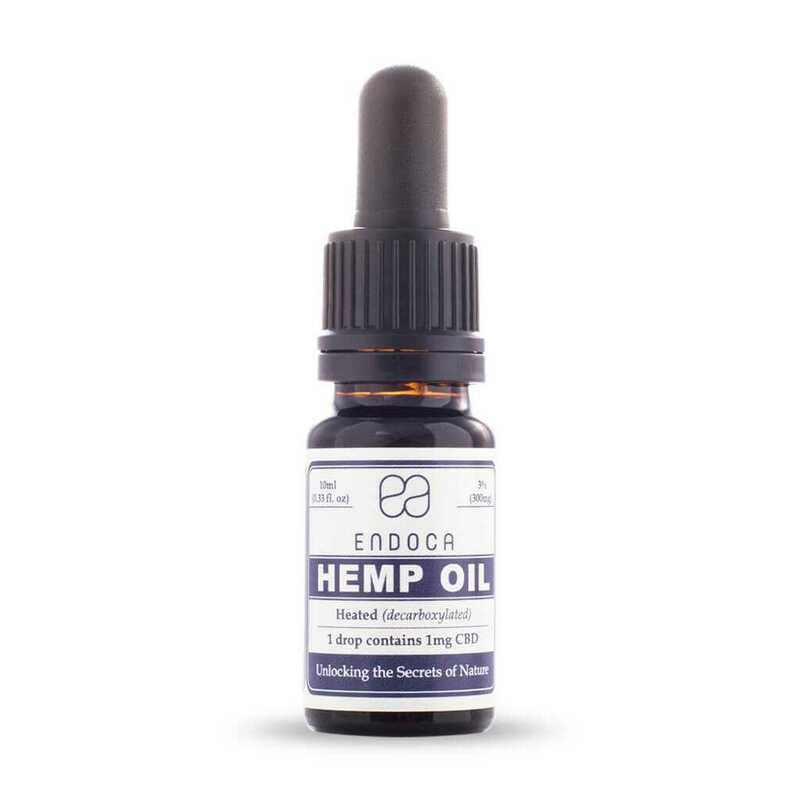 Our 15% Raw CBD+CBDa Hemp Oil Drops is the most potent of our hemp oil drops. 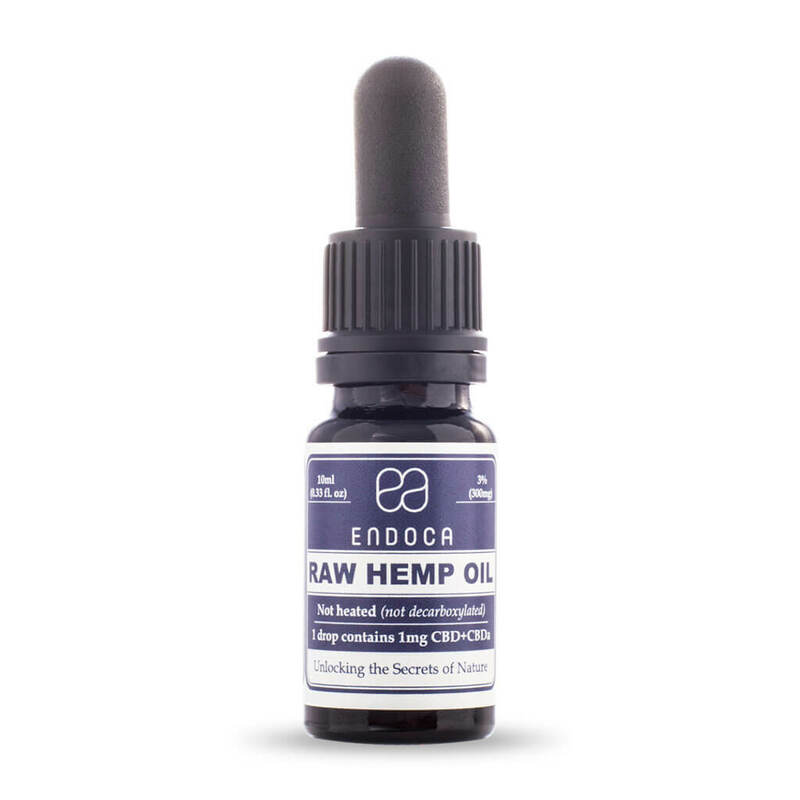 Raw CBD has a slightly stronger effect and improved anti-inflammatory properties than our Decarb CBD, because it contains CBDa (cannabidiolic acid). 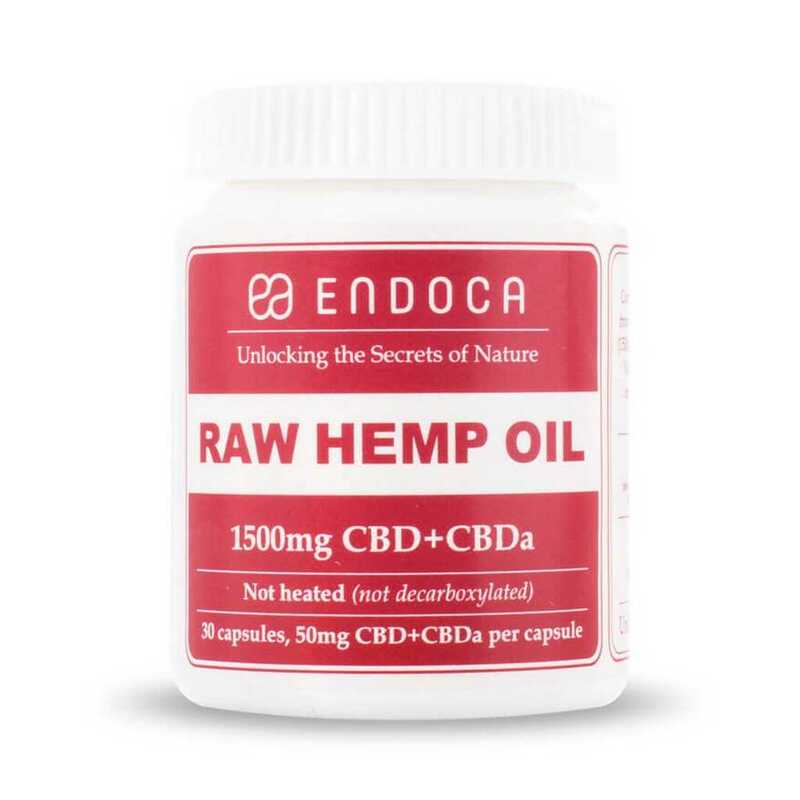 15% Raw CBD+CBDa with its many benefits is an ideal supplement to your daily health routine. CBD oil is a dietary supplement that can help strenghten your immune system, has strong anti-inflammatory effects and contributes to a body in perfect balance. A natural and nourishing addition to a healthy and balanced lifestyle. The 15% Raw CBD+CBDa Hemp Oil Drops are ideal for daytime use – morning, noon and afternoon – because of its refreshing effect (similar to coffee), particularly for those sensitive to the diverse effects and benefits of cannabinoids. The 15% Raw CBD oil is a potent mix of a slightly stronger effect than our Decarb CBD oils and effective anti-inflammatory properties. Customers with autoimmune disorders have told us that they prefer our Raw CBD oil, because they feel the greater benefits of its strong anti-inflammatory properties. However, because Raw CBD oil and capsules can be difficult to digest due to its raw form, we recommend to go slow if you have a sensitive or delicate stomach. One drop contains ca. 5mg of raw CBD+CBDa. Ideal for daytime use – boosts the immune system – strong anti-inflammatory properties. User-friendly website with pictures and descriptions of their products. Also links to more information about the products and how they can be effective in relation to illnesses and symptoms. I have already made a reorder for a family member with sclerosis. In just two weeks, she felt better. And now, after six weeks, her condition has significantly improved. The most noticable effect is on her spasms and her muscles do not get as hard. Now she can enjoy a calm night in her chair with our company and the TV, without any cramps or twitches in her legs. Moreover it has improved her sleep. So she is well-rested each morning. Our chosen products and doses are currently the 15% CBDa, two drops taken sublingually in the morning. Two drops in the afternoon. In the evening before bed, two drops of the 3% CBD sublingually. I take the drops from a spoon for hygienic reasons. I can tell my physiotherapist has noticed a difference before and after the drops. My muscles have changed for the better. We hope to experience more positive effects that the products might bring… I know it cannot cure her. But an improved quality of life is certainly welcomed. I bought the 15% RAW. It is wonderful to feel relaxed and content. 2-3 drops last about 4 hours.